A lively and spicy Portuguese inspired blend with an incredible kick of flavour and spice. 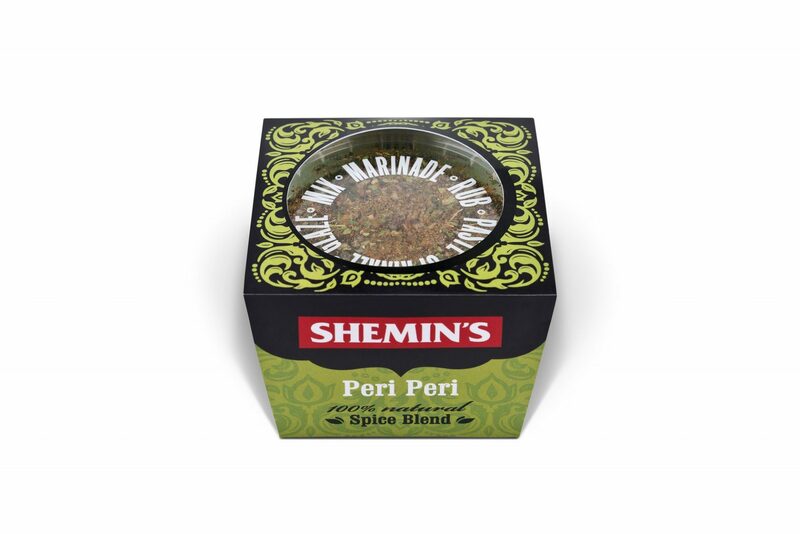 Mix 1-2 teaspoons with a little oil for a delicious marinade or just sprinkle it on to add flavour. Perfect for fish, pork, chicken, seafood or veg. Absoultely delicious – so easy to use. Marinated a whole chicken with the peri peri and juice of one lemon. Yum!! One for the whole family. Used the piri piri rub and lemon juice on chicken and then grilled and served with salad. Amazing! No sins! Brilliant for slimming world! Used the Peri Peri rub this week on fresh tuna steaks with a little olive oil and lemon….delicious!